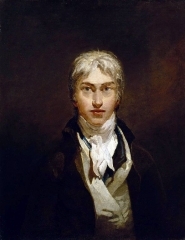 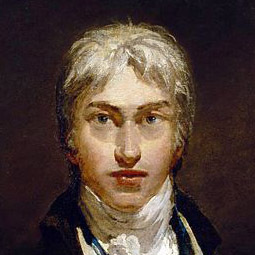 Mallord William Turner, RA (baptised 14 May 1775 - 19 December 1851) was an English Romanticist landscape painter. 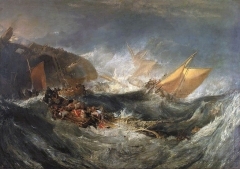 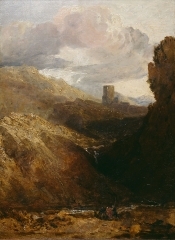 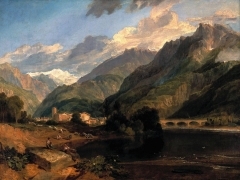 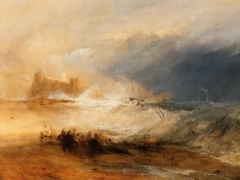 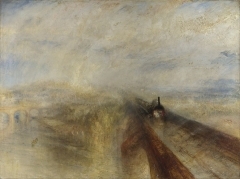 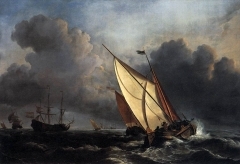 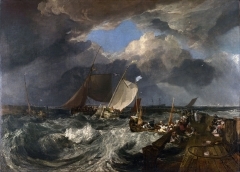 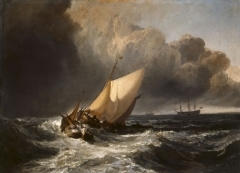 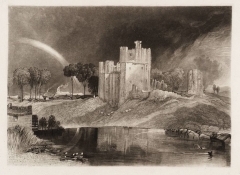 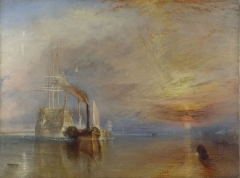 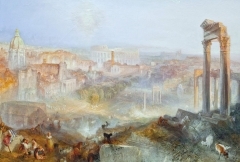 Turner was considered a controversial figure in his day, but is now regarded as the artist who elevated landscape painting to an eminence rivalling history painting. 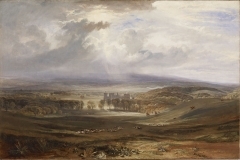 Although renowned for his oil paintings, Turner is also one of the greatest masters of British watercolour landscape painting. 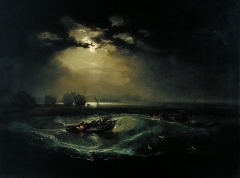 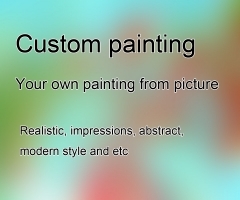 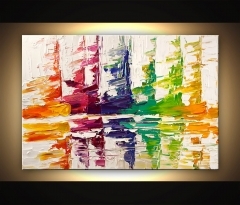 He is commonly known as "the painter of light".